BRUSSELS (UrduPoint News / Sputnik - 16th April, 2019) The staff of the National Bank of Belgium were evacuated on Tuesday morning after a suspicious van was found near the institution's building in the center of Brussels, the central police station told Sputnik. "I confirm this information," a police spokesperson said. Deminers already arrived at the scene to defuse any possible explosive devices, he added. However, they found no explosive devices in the van, the police told Sputnik. "No explosive device was detected, the bank resumed its work," the police said. 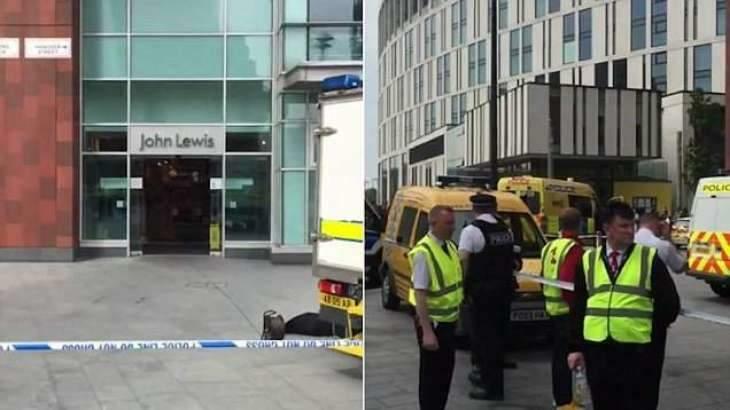 According to media reports, after the suspicious vehicle was detected, security perimeter was established in the area around it, and the personnel of the offices in nearby buildings were also evacuated.